I have a Walbro fuel pump that I bought new for my project but it turns out out the shell I had already had the same pump installed. Still wrapped, new Altezza wheel centre caps. £70 posted within UK/Ireland or best offer. 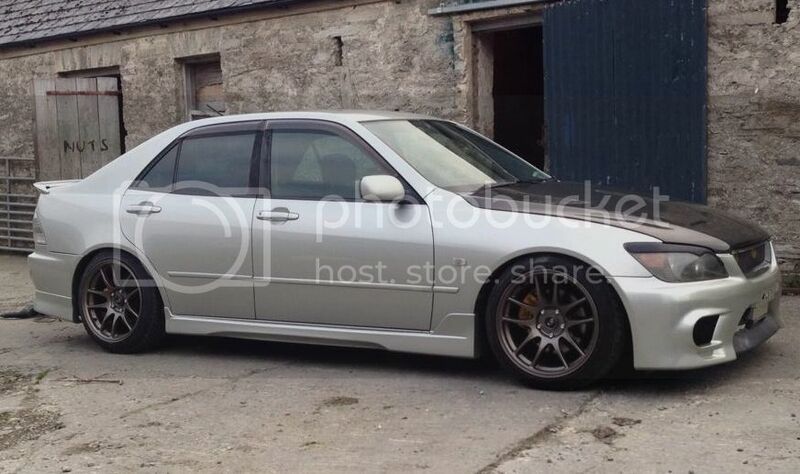 Sold my Altezza so any sensible offer accepted. I bought this new a year ago to replace the HKS manifold I had fitted. Up for sale is my B&M short shifter. Now a discontinued item that had an RRP of £200. Selling some parts that I have accumulated. Off a year 2000 Altezza rs200 with 120,000 miles.